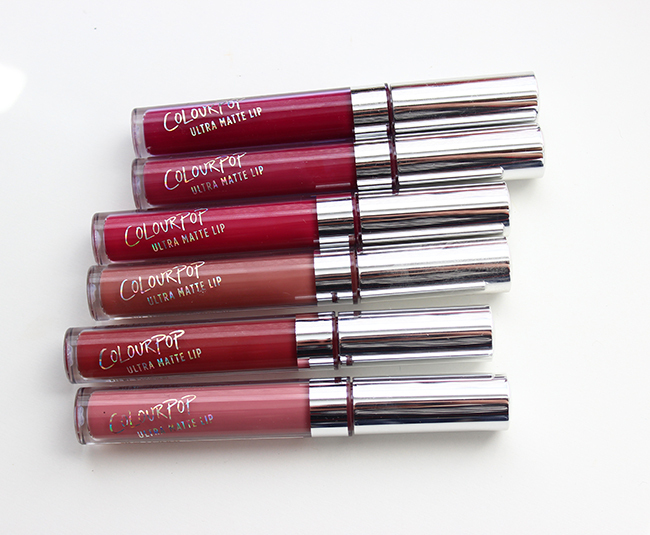 I am totally obsessed with ColourPop products, because I do think their quality is really awesome and to be honest with you after purchasing Kat Von D liquid lipstick in shade Mother which cost $20 I noticed no difference in quality over ColourPop Ultra Matte Lip products which are $6 each. There is actually a business idea and vision behind their great quality and low price explained by the brand creators in an article I recently read here. Sounds pretty cool to me! 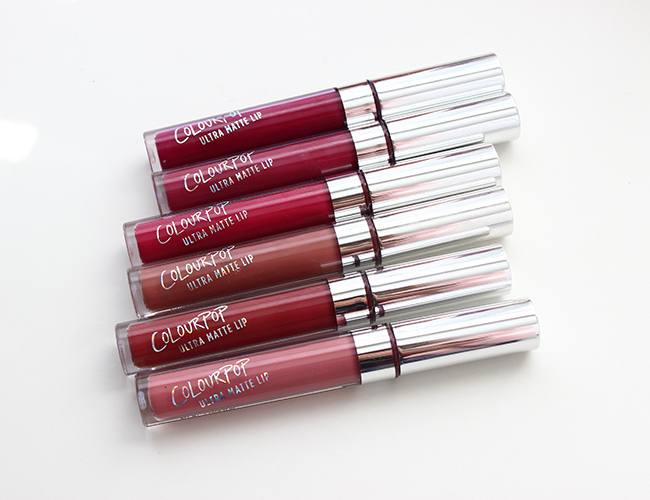 ColourPop Ultra Matte lipsticks are beautifully pigmented and when first applied, they have glossy finish which dries out flat matte. I always try to apply the thinnest layer possible to get the most comfortable wear. 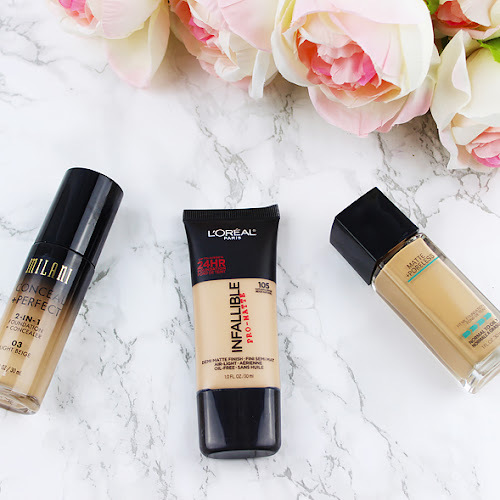 If you will try to reapply when the product is still on your lips, you may end up with super dry and uncomfortable feeling which was part of my recent experience and I do not recommend doing so. Instead just wipe off what's left on your lips and reapply completely. 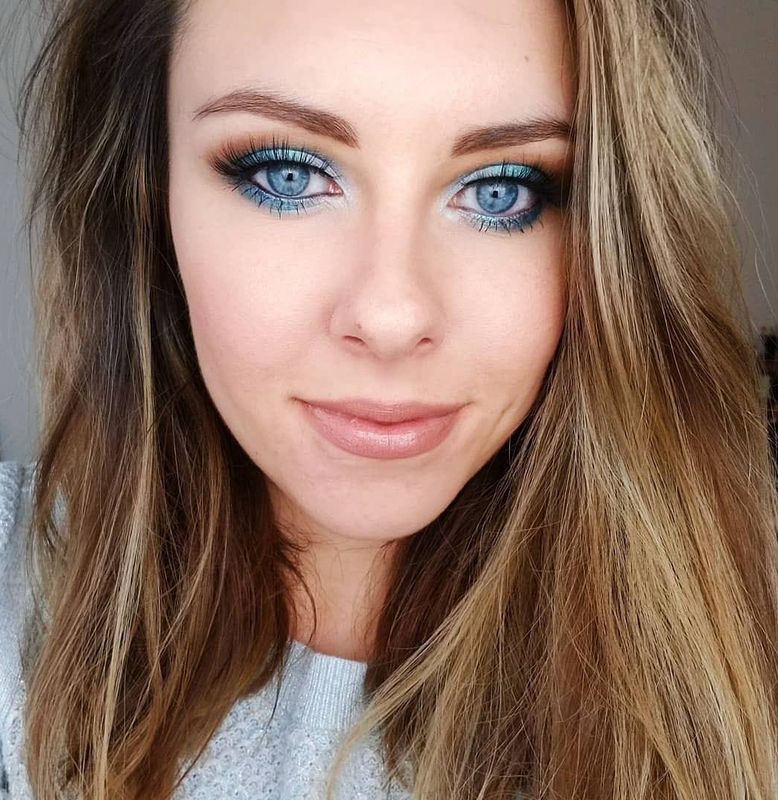 Whenever it comes to shades I've picked out, I was mostly just looking around on instagram for some swatches and to be honest with you two shades out of the six I've got look very similar once applied (Bad Habit and More Better), so if you are thinking about getting these, I would probably just stick to one (details on them below). My absolute favorite out of all six. It is a dupe for Kylie Lip Kit Candy shade. 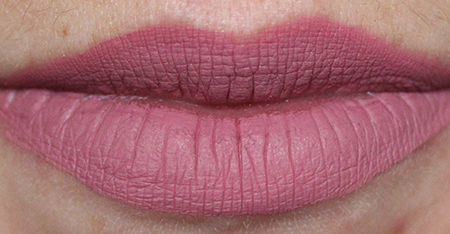 Very wearable, beautiful dusty light rose pink. I have been rocking this shade every day to work this week. Love it! My another favorite. It is a dupe for Kylie Lip Kit Dolce shade. 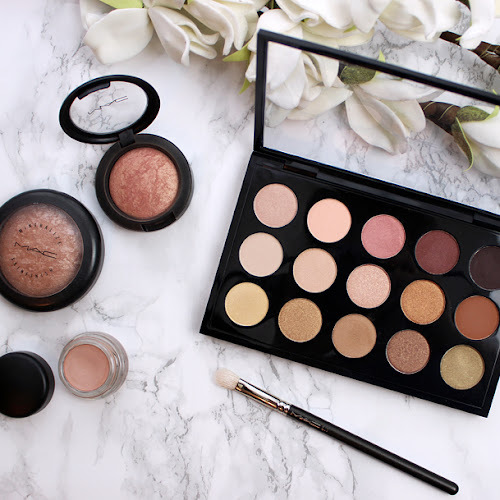 It is a medium beige shade, that looks very flattering on. 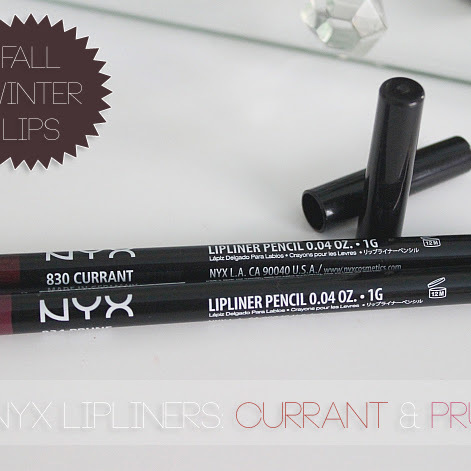 If you want to try a brown matte lip, Beeper is the shade to go! 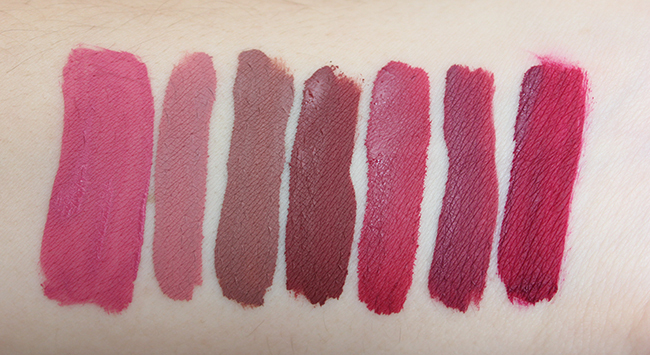 Sorry for the crappy swatch, it was the last shade I swatched and my lips were killing me from re-applying those lipsticks haha. Anyways, Tulle is a dark brown shade with red undertones. 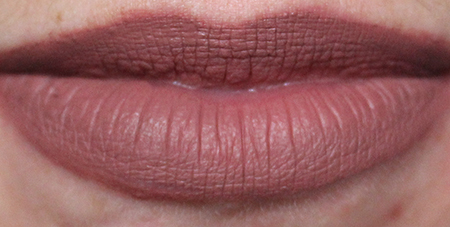 Even though it is a beautiful shade, it ended up looking a bit too dark on me that I hoped for. I already know I will be loving this shade in the summer. 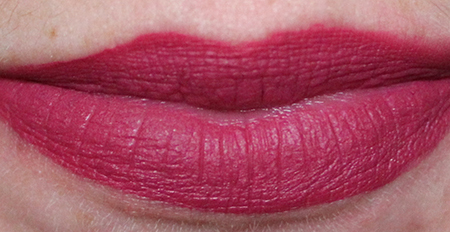 Scrooge is a raspberry pink shade, bright and absolutely beautiful! 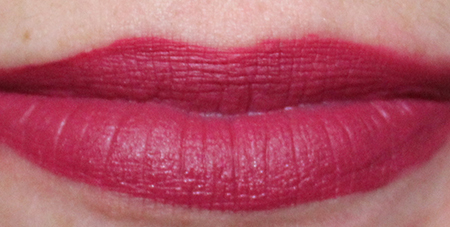 Bad Habit is a more muted, comparing to bright and vibrant Scrooge, mauve pink shade. It suits my complexion better than More Better which is just a bit darker. 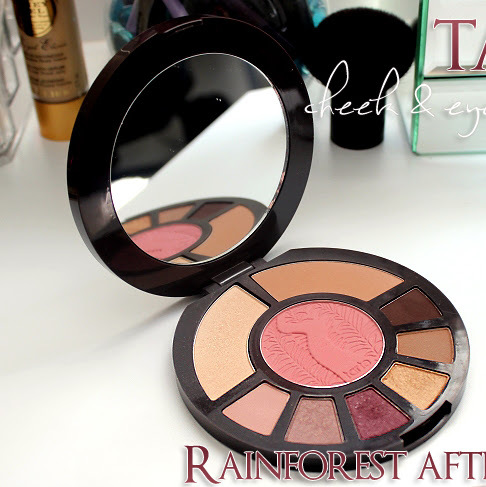 More Better looks very similar to Bad Habit with just a slightly more redish finish to it. 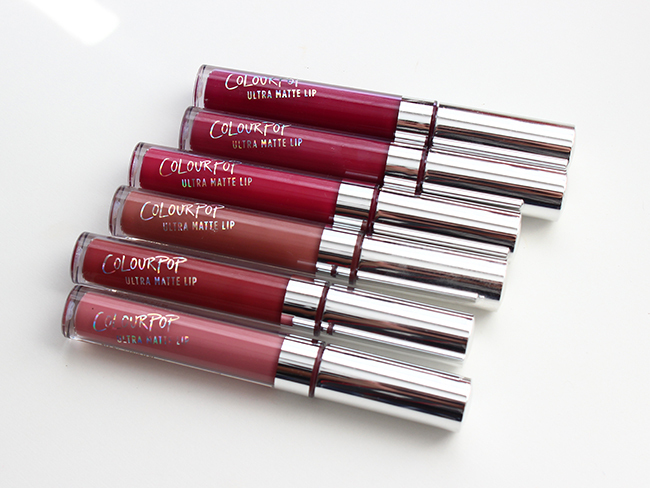 Have you tried ColourPop Ultra Matte lipsticks? What are you favorite shades? Comment below! 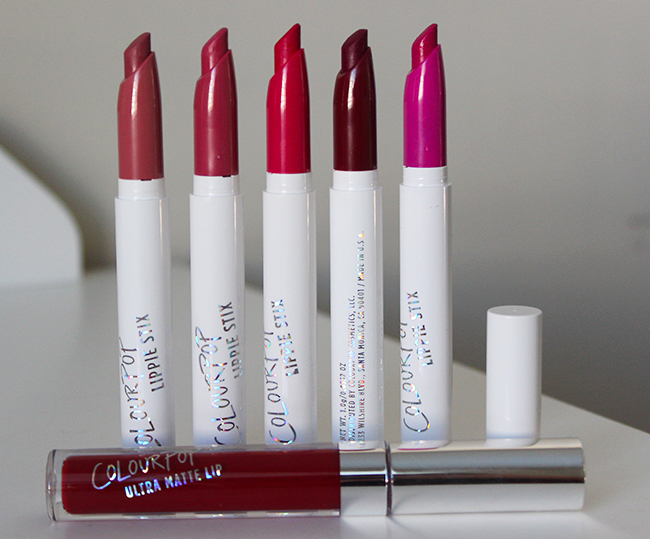 Check out my other review on ColourPop Lippie Stix!